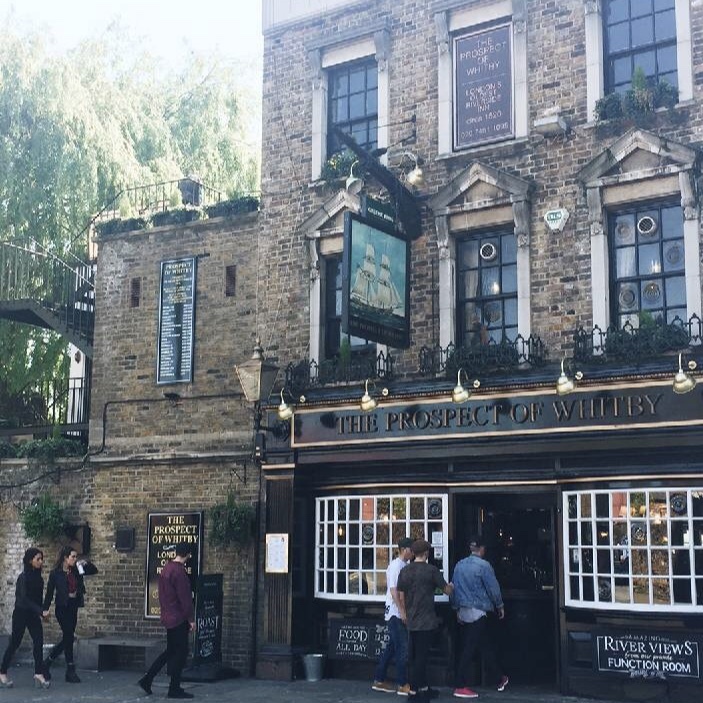 We’ve created this hot list of London’s best pubs and wanders that you can find in-app now. Perfect whether you like your pub at the beginning, mid-way or end of your jaunt, we’ve got something for you. Stroll along the canal and enjoy one of London’s best markets. This route takes you via the Narrowboat, which is literally on the canal. Perfect for sunny day! Not only will you be able to pass a multitude of micro-breweries on this route but you’ll pass a number of great pubs, including St James Tavern, which offers a great selection of local and imported beers. What’s the best way to end a good long walk through the forests? At a pub! The pub in this walk, The Woodhouse has plenty of outdoor seating and some very tasty food popups. If you want to hit up some of Shoreditch’s best independent shops then this is the jaunt for you. It also goes via Columbia Road which has some lovely pubs on it, including The Royal Oak. This jaunt claims to include one of the countries oldest sites of a riverside taverns, The Prospect of Whitby. It has a lovely view and certainly feels pretty ancient (in a good way). The cockpit features on this super historic jaunt, which sits on what was formerly ‘The Gatehouse’, the only known property to have been owned by Shakespeare in London. 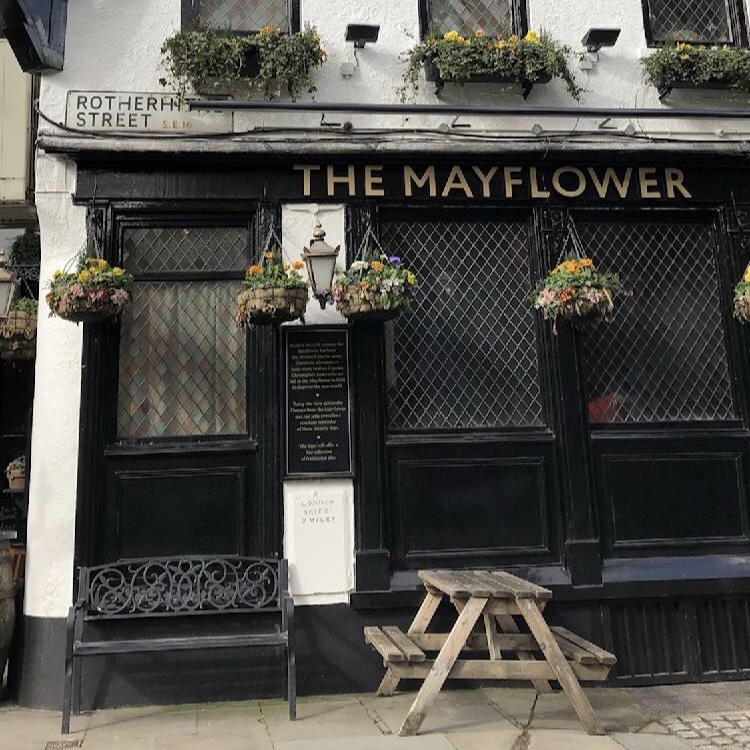 The Mayflower is a C17th historic gem which serves up a good pint is on our ‘From Bridges and Butlers to Brunel’ jaunt, and has a lovely view of the thames themselves and the rest of the jaunt takes in lots of lovely architecture. The second leg of our Shakespeare jaunt takes in London’s only galleried inn, The George. 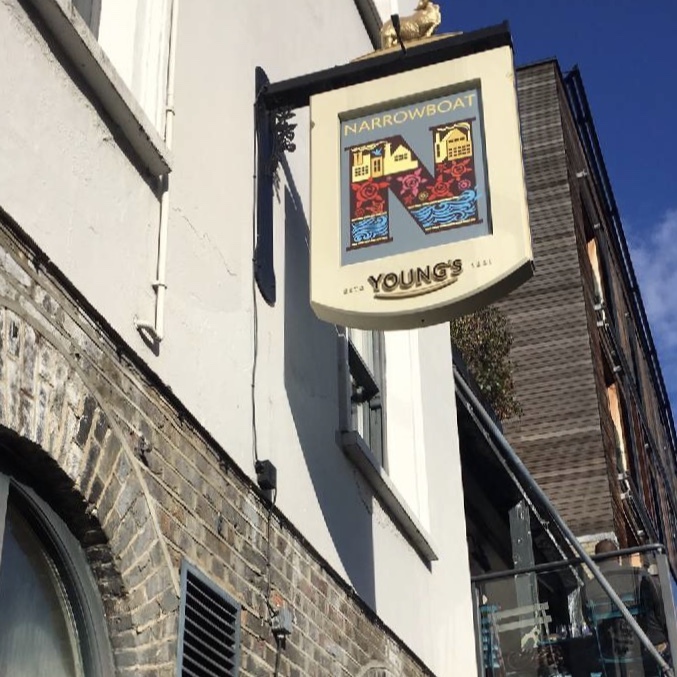 It gives you a small insight into the kind of places Shakespeare himself would have been drinking in Southwark, were he invested a lot of his time. 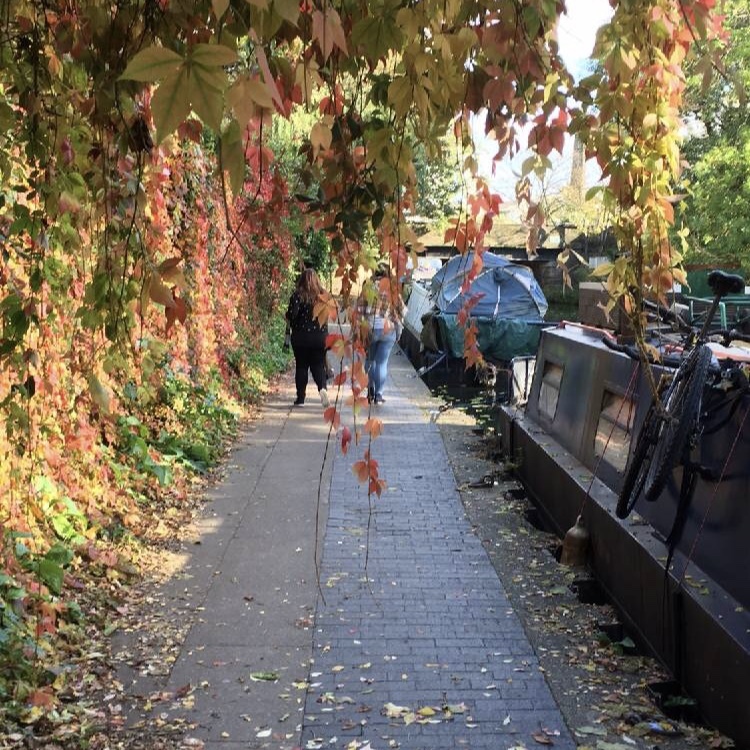 If you’re keen for a foodie walk we couldn’t recommend this more, it takes in a farmers market and finally The Gatehouse in Highgate, which serves up a really good roast. 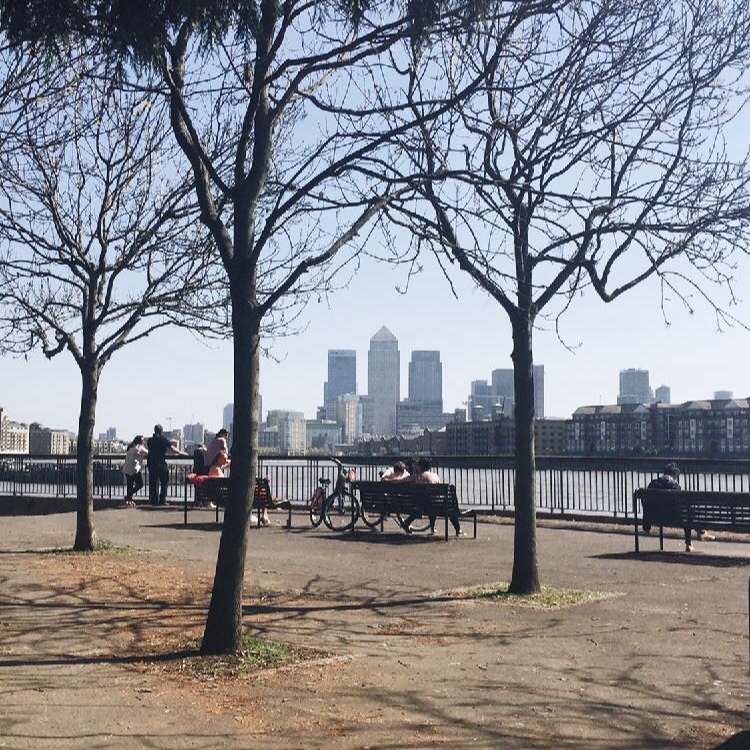 Perfect Sunday stroll anyone? 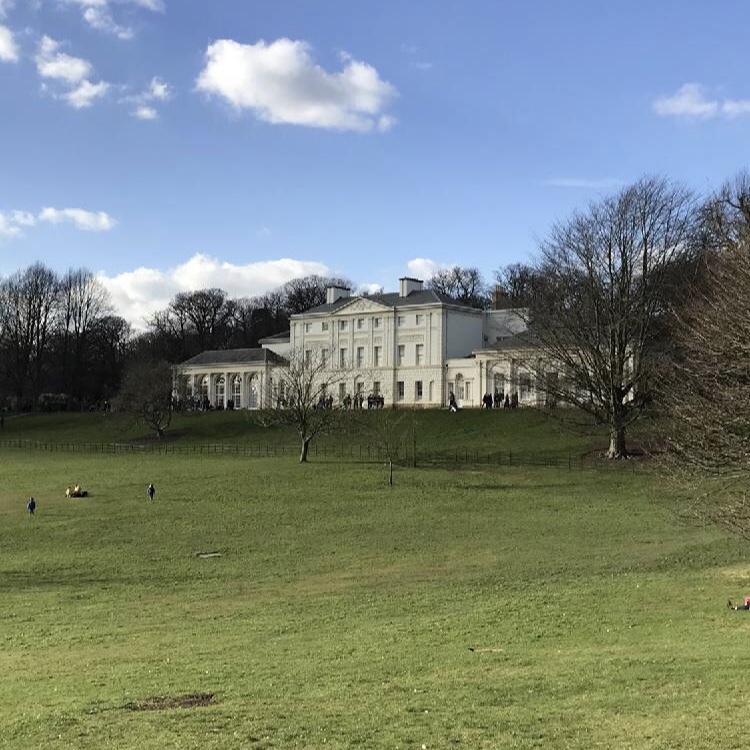 Our walk through highgate takes in that famous London landscape, and ends at The Duke’s Head which is dog and baby friendly. Another absolute gem of a pub which serves up cask ales and a very good roast. Yum!